Top selling poetry ebook FREE for one more day! This is the last day to get your FREE copy of the #1 free poetry book on Kindle! 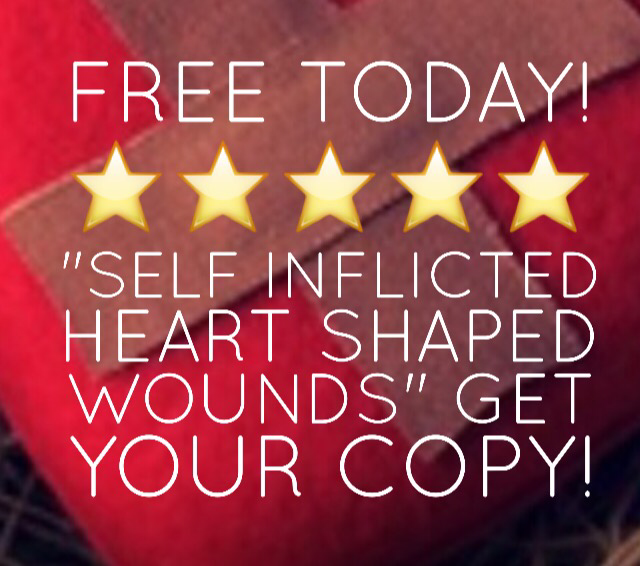 Previous Post “Self Inflicted Heart Shaped Wounds” is #1 on Amazon!